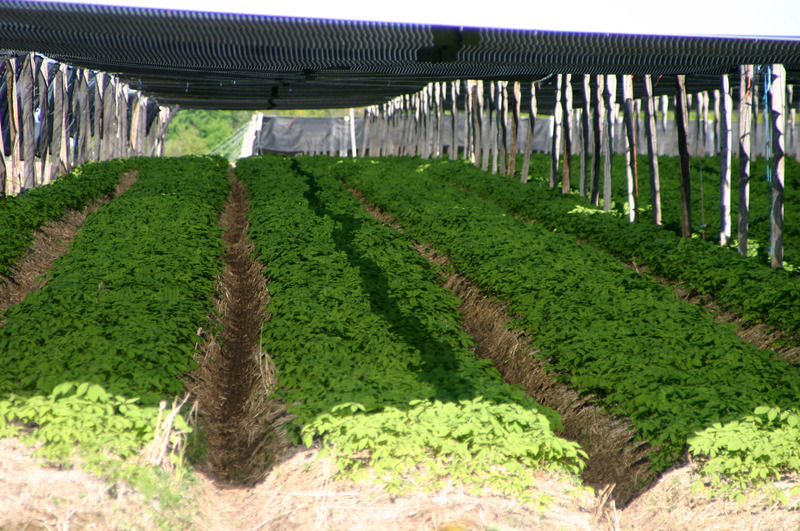 The leaves of the cranberry plant form a dense mat over the surface. There are no paths through a cranberry bog. 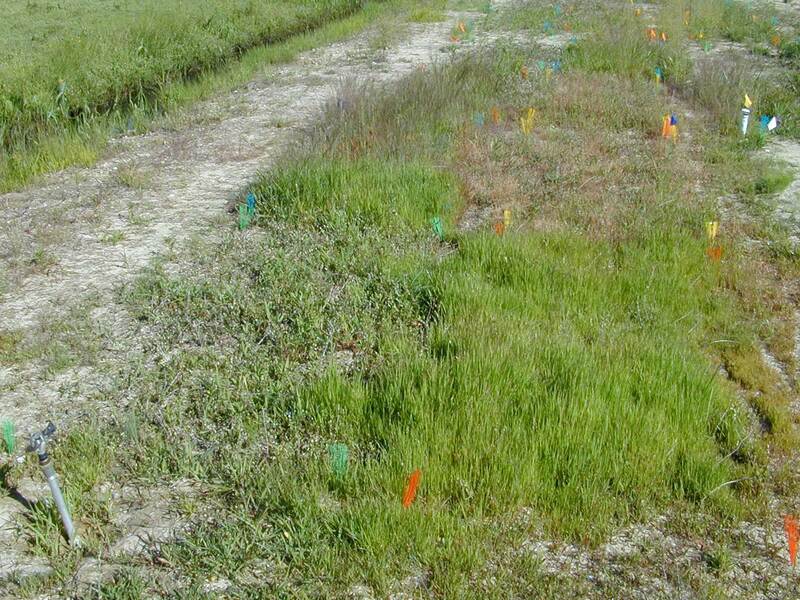 Weeds are particularly troublesome in cranberry bogs, since mechanical equipment (such as cultivators) cannot be used. The first synthetic chemical herbicide to receive widespread use in cranberries was registered in 1965 followed by two more in the 1970s. The use of these three herbicides is credited as the most important factor in the doubling of cranberry yields from 1960-1978. 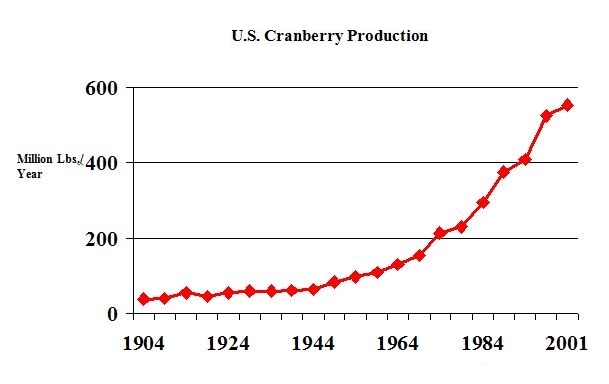 The introduction of glyphosate is credited with a steep increase in cranberry yields in the early 1980s. “Without chemical pesticides fruit quality would be drastically reduced and it would be virtually impossible to economically produce a cranberry crop. 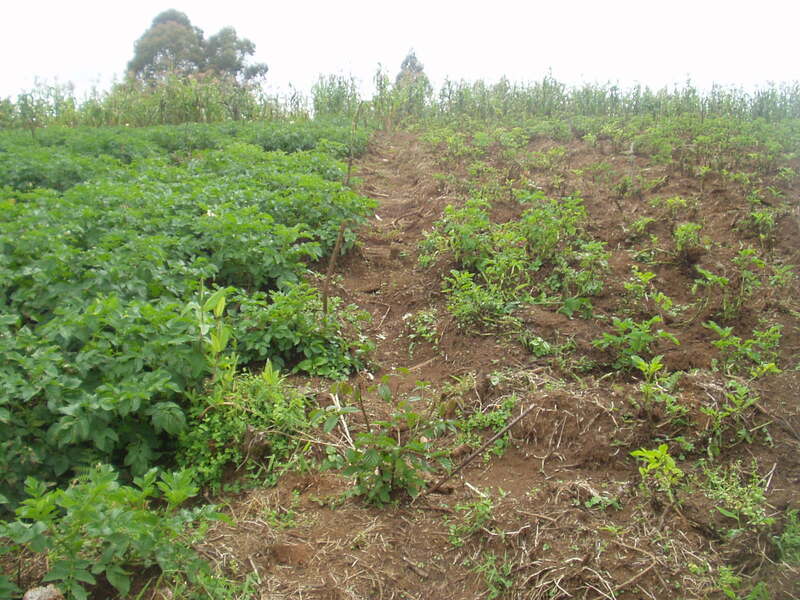 Without some selected herbicides or any herbicide, up to half of the growers would eventually go out of business because it would no longer be profitable to farm when their beds become overwhelmed by weeds in 5 to 10 years. Authors: Mahr, S. E. and Moffitt, L. J. Affiliation: University of Wisconsin and University of Massachusetts. Title: Biologic & Economic Assessment of Pesticide Usage on Cranberry. Source: NAPIAP Report Number 2-CA-94-1994. South Africa ranks eleventh in the world for grape production. Wine is South Africa’s biggest agricultural export, earning R2.2 billion in foreign exchange annually. 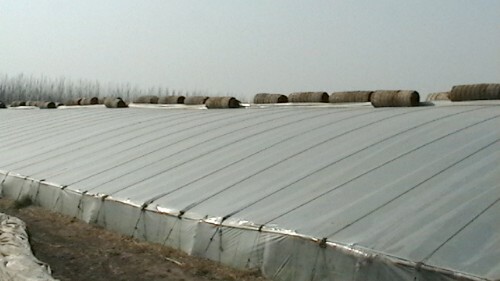 South African farmers also produce about 1.8 million tons of table and dry grapes annually. The industry is primarily export oriented with up to 90% of the total production being exported with a value of R1.5 billion per year. The majority of South African grapes are available in northern hemisphere countries during their winter and spring seasons. 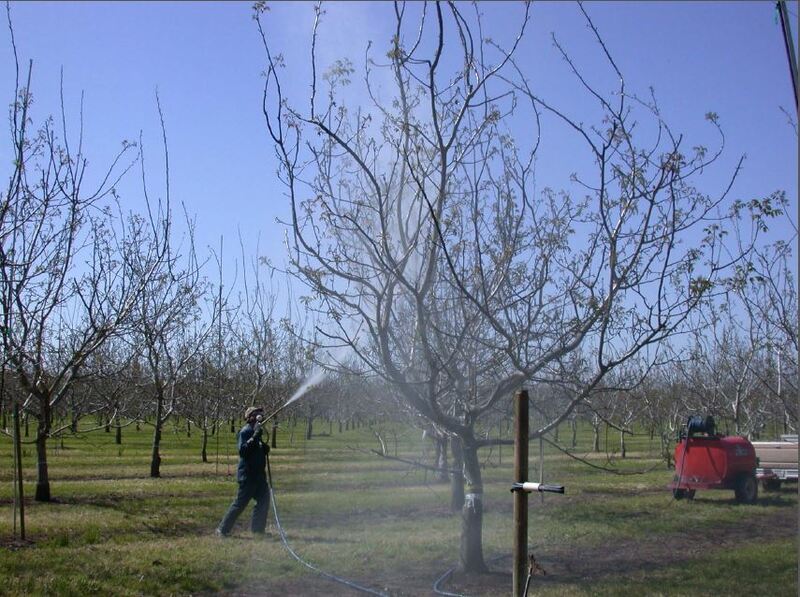 Fungicide spray programs are commonly applied in South African vineyards to control Botrytis bunch rot. 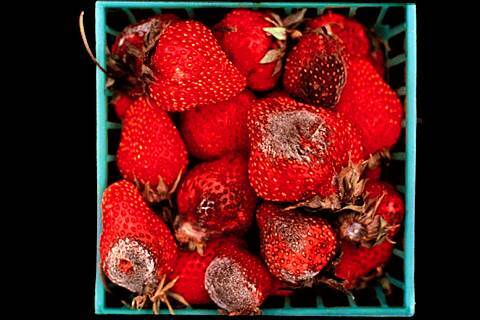 “Botrytis cinerea Pers: Fr. 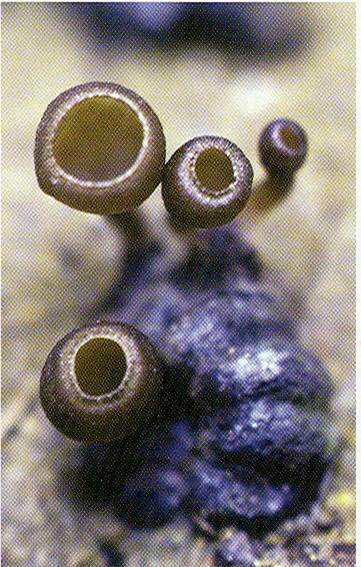 is a common, destructive pathogen causing grey mould. 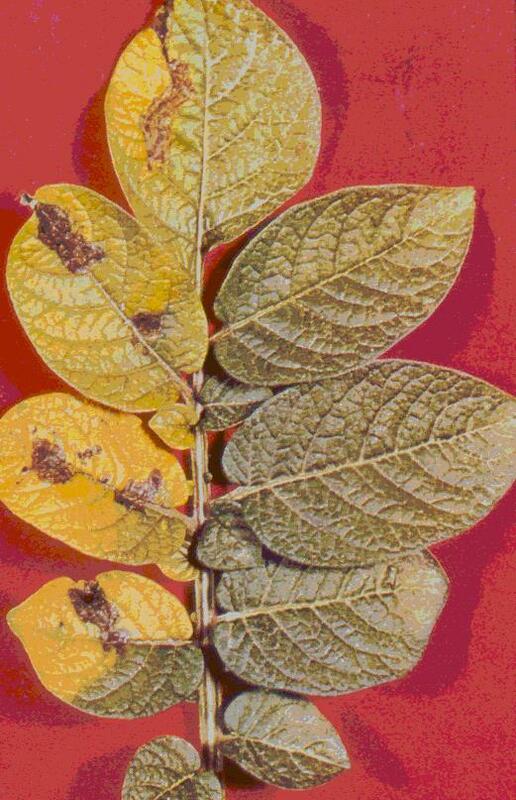 …In South Africa, this is an economically important disease on grapevines. …In table grape production, the most serious damage is the loss of fruit quality due to pre-harvest or post-harvest berry rots. 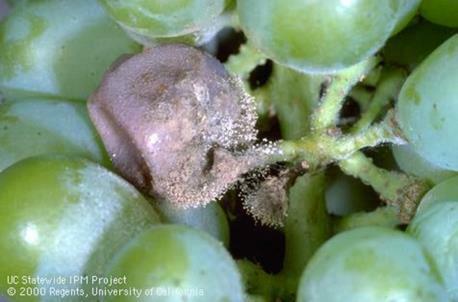 …In wine grape production, the fungus causes a serious decrease in quality of juice and wine. 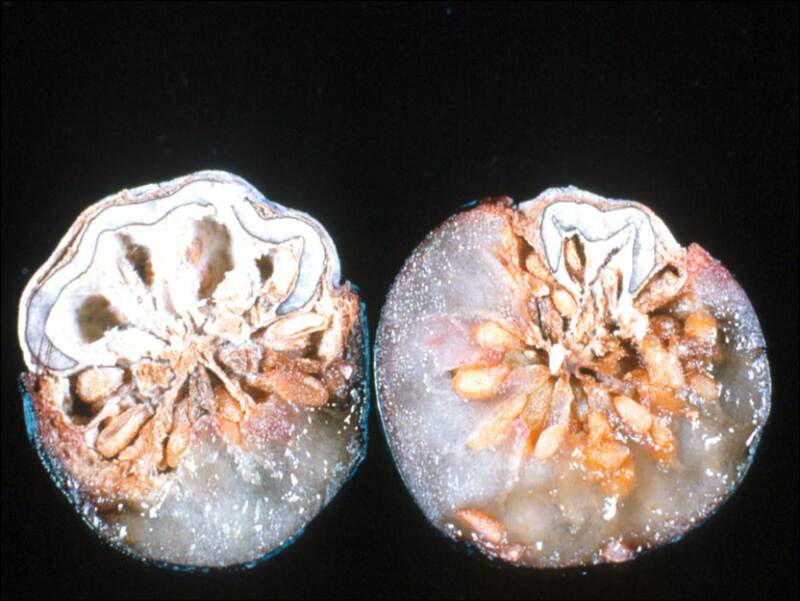 Wines produced from B. cinerea infected berries have off-flavours and are sensitive to oxidation and bacterial contamination, making them unsuitable for ageing. Authors: van Zyl, S. A., et al. 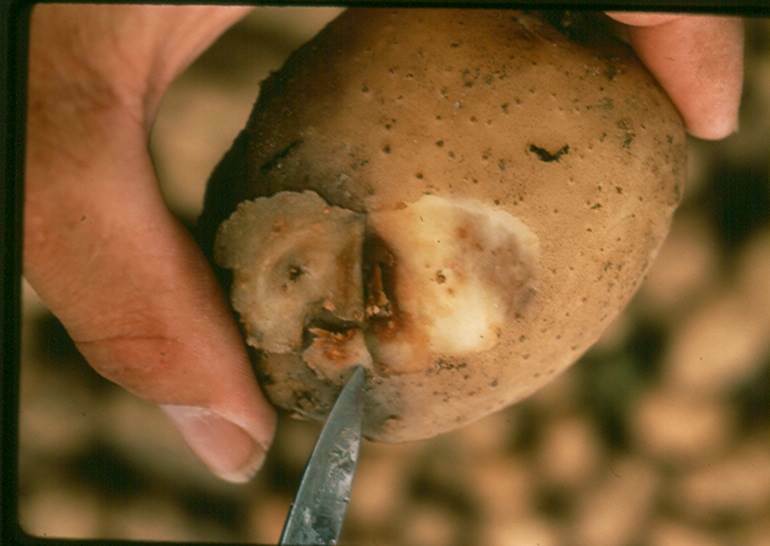 Affiliation: Department of Plant Pathology, University of Stellenbosch, South Africa. Title: The use of adjuvants to improve spray deposition and Botrytis cinerea control on Chardonnay grapevine leaves. Source: Crop Protection. 2010. 29:58-67.